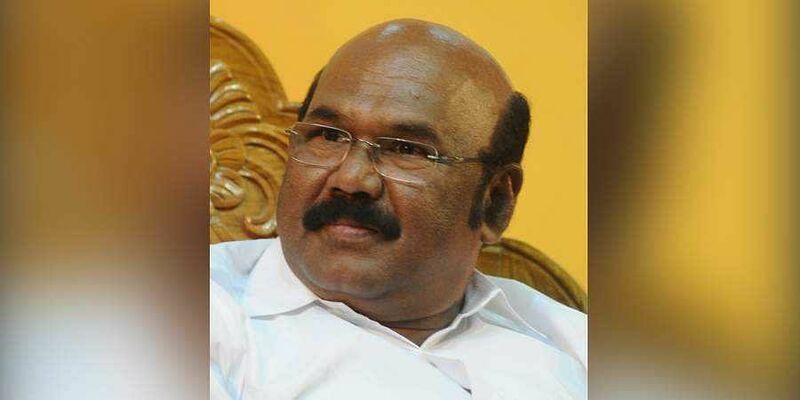 CHENNAI: With just a few days left for the Lok Sabha elections, State Fisheries Minister D Jayakumar speaks to Express about the party’s chances and how a second Narendra Modi-led BJP term is beneficial for the State. Q: What percentage of votes, according to AIADMK’s assessment, might be lost to TTV Dhinakaran’s rebel faction? 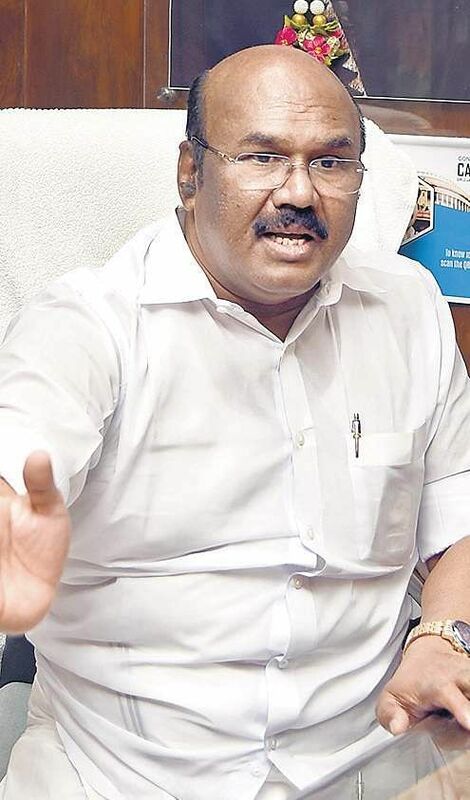 We don’t even consider TTV Dhinakaran as an influencing factor. The contest is between the DMK alliance and ours in which we will most certainly win. At most, around one or two per cent votes may be polled for AMMK (Amma Makkal Munnetra Kazhagam). People will not accept that party as a substitute to ours; the reason for this is that we are the inheritors of Jayalalithaa and MGR’s legacy. Q: How does the party plan to counter anti-incumbency and the seeming indecisiveness of the fishing community after Jayalalithaa’s death? There is no question of anti-incumbency in the State. A hand that voted for AIADMK will always vote for AIADMK. People realise that the AIADMK government is people-friendly. The State scores high on woman’s safety – if a woman sets out from her home, she can be assured of her safety. There has been no caste or communal tension. On the other hand, during the DMK rule, it was never the case. Nobody was safe. Q: A new survey by the Association for Democratic Reforms (ADR) states that employment opportunities, better hospitals and health care and access to drinking water are the top three voter priorities and in all of these, the incumbent government has scored a below average score of 2.25 out of 5. It is one thing when the State received heavy rain. But, now, since that is not the case, the circumstances under which the government is functioning to ensure access to drinking water, need to be considered. We have done our best, we have tapped all available resources, including groundwater. Fulfilling people’s expectations up to 100 per cent is only possible when there is good rain. As far as health care is concerned, ours is a role model to other States; people are getting treated here from world over. Our health department has won nearly a dozen awards from Delhi, we are excelling at it. Q: What does Tamil Nadu stand to gain from another term of a Modi-led government at the Centre? Our alliance has already struck fear in the hearts of our opponents. Some of the main issues that we intend to push is to stop Karnataka’s move to build a dam across Cauvery in Mekedatu and we’ll also ensure that funds from the Central pool reach the State. We will stick to what has been mentioned in our manifesto and fulfil it. Q: What are your son J Jayavardhan’s chances of winning the Chennai South parliamentary constituency a second time? Jayavardhan will sweep 60 per cent of votes this time. As far as we’ve seen on the field, the people are not happy with candidate fielded by opposition. Other than that, he has worked tirelessly for the constituency and has secured around 50,000- one lakh jobs for its people. He had also brought in Central funds for flood resistance.